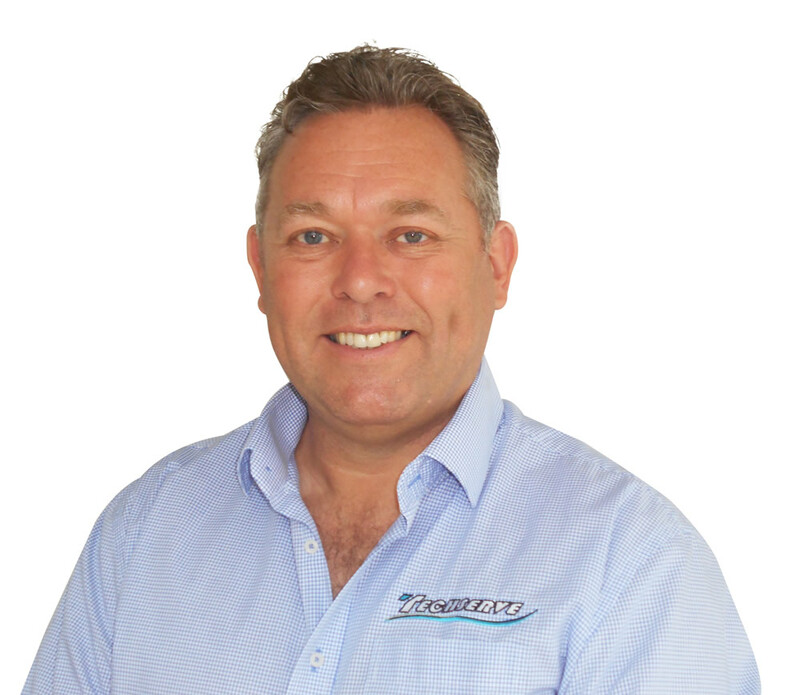 Gary joined Techserve in 2015 to establish Specialised Services with an aim to expand Techserve’s services in the areas of Hazardous Areas, High Voltage and Functional Safety. Gary has over 25 years senior managerial experience in hazardous area industries around the world including oil, gas, coal, offshore, process plants, power generation and AS3800 Workshops. His experience has grown Techserve’s customer base particularly within gas and non-coal mining industries on a national and international scale. Gary is a qualified Business Manager and RPEQ Electrical Engineer. He also jointly holds Techserve’s Electrical Contractors licence and is an Accredited QLD HA & HV Auditor as well as a certified TUV Functional Safety Engineer (Safety Instrumented Systems and Machines). In addition to experience in labour hire and holding Group Health & Safety responsibilities in previous roles, Gary is able to contribute to all areas of Techserve using his qualifications of Certificate IV Trainer Assessor and AS3800 responsible person. Honesty, openness and a good sense of humour are all traits Gary believes are essential for building a successful business.